I think someone I know might have dementia. What should I do? You might want to avoid mentioning dementia, in which case you could suggest that the person gets an NHS Health check. Encourage them to see their GP. GPs are unable to talk to another individual (i.e. spouse or child) about health conditions without consent, however it is possible to write a brief letter setting out concerns before an appointment which a GP may take into account. The patient can also give permission for their GP to talk to another individual if they wish to. Should someone (i.e. a relative or a friend) feel comfortable discussing concerns around memory problems and dementia, then a positive approach should be used to talk to the person concerned. 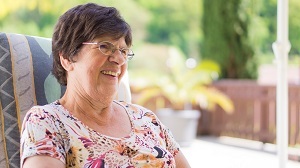 Positive aspects of diagnosing dementia include alleviating worries of what is wrong, intervening early and allowing time to plan and being able to receive advice or obtain support. A timely diagnosis can allow possible treatment to slow the progression of dementia. For example, two thirds of people with Alzheimer’s disease can take medication to slow the condition down and there are other forms of medication for all types of dementia to help alleviate symptoms. Choose your setting for discussing dementia carefully - find a familiar non-threatening place and allow plenty of time for conversation. For more information about what to do if you are concerned that someone may have dementia, please visit the Alzheimer’s Society - Concerned about someone else's memory problems? webpage. If you have a memory problem or concern, please visit your GP who will undertake an initial assessment and ascertain what factors are the cause in order to address as appropriate. Receiving a diagnosis of dementia can be an overwhelming and upsetting experience for an individual. However, it is essential in order to access the right care and support. Contrary to common perception, there is a great deal that can be done to help people with dementia. If detected in a timely manner, people with dementia and their carers can receive the treatment, care and support needed to continue living well with the condition and stay independent for longer. Should you be worried about your memory and have visited your GP, following an initial assessment and obtaining some bloods to look at other possible factors causing an impact, a referral will be made to the Memory Assessment Service in north east Essex which is run by Essex Partnership University Foundation Trust. Following the referral, the service will get in touch with the individual and identify the most appropriate way to undertake more in-depth assessments which could include the requirement for either an MRI or CT scan as part of the process. For more information on the process from the assessment to receiving a diagnosis please visit the Alzheimer's Soceity Assessment Processes and Tests page. Within the north east Essex locality, it is possible that when in touch with other services such as East Suffolk and North Essex Foundation Trust (ESNEFT) or Anglian Community Enterprise (ACE) that a direct referral be made to the Memory Assessment Service rather than sending you back to the GP. If you have any queries about a person who has, or may have dementia or a memory problem, or require advice or urgent assessment please call the local Dementia Helpline on 01206 228975. 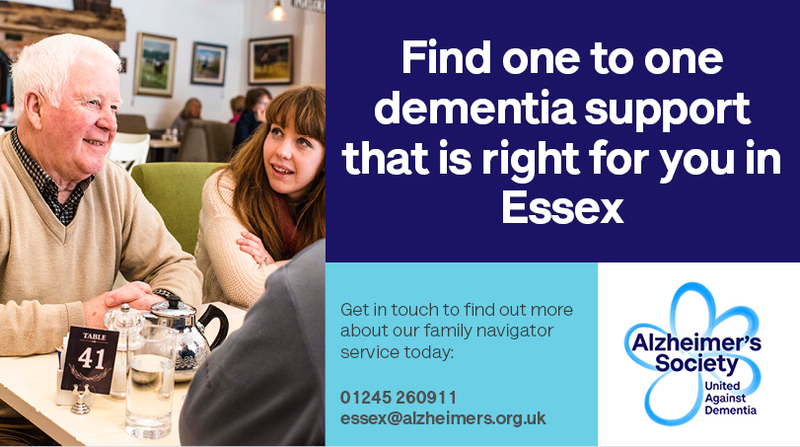 There is a range of support available including locality Admiral Nurses, Dementia Navigators, Dementia Care Home Nurses and more all of which may be of help. It’s important to get a diagnosis as early as possible. There are medications available that can slow the progression of the disease and a number of therapies such as Cognitive Stimulation Therapy available which can help. 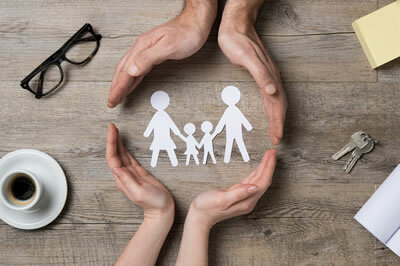 A diagnosis can also remove the worry of being unsure what is wrong and provide answers by allowing access to information and tools that allow the individual and their family to explain their condition to family and friends. 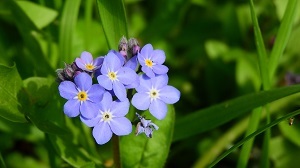 Following an individual receiving a diagnosis of dementia, the Memory Assessment Service will provide immediate seamless support and information inclusive of engaging other organisations and local support service to work with the individual, family and carers to aid sustaining independence and living well within the community. There is a wide range of support available and the Alzheimer’s Society will be engaged as part of the receiving the diagnosis process. Should you know someone with dementia, wish to gain a better understanding or learn more about what it is like to live with dementia then why not become a Dementia Friend? The CCG in collaboration with other partners, inclusive of the local Dementia Action Alliances,has an ambition to create Dementia Friendly Communities across north east Essex which includes Dementia Friends, Dementia Champions and Dementia Friendly Environments and you can be part of this. The link below will take you to the Dementia Friends website whereby in six steps inclusive of a short video, you can become a Dementia Friend.